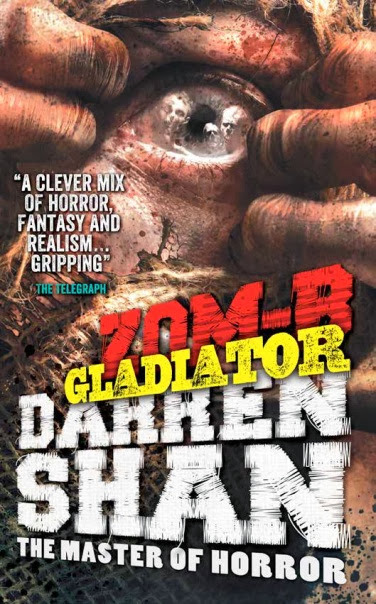 Empire of Books: ZOM-B Gladiator cover unveiled and ZOM-B 7 gets a name! The cover is the best! Looks so thrilling. I should get a cxopy soon as it comes out.